With sporty styling, an active safety system, available Wi-Fi and responsive handling, all occupants will enjoy a cruise in a Toyota Camry. 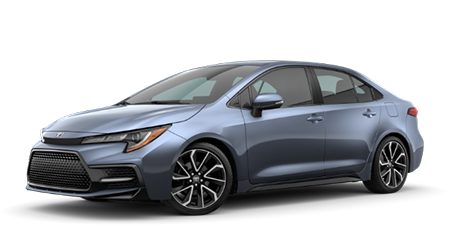 Drivers that are looking to enjoy features like a Multi-Information Display, automatic high beams and an integrated backup camera, are invited to explore the Toyota Corolla. Enhance your adventures with a spirited vehicle that is available with Dynamic Torque Control, a Blind Spot Monitor and integrated navigation, opt for a Toyota RAV4! The family-friendly Toyota Highlander is a ride that can't be missed, what with its seating for up to eight, panoramic moonroof and rear-seat entertainment features! Our new and used Toyota dealership in Haines City, Florida has completely changed the way car shoppers buy or lease a vehicle. If you're looking to upgrade your ride to the latest Camry sedan to hit the market, team up with Miracle Toyota to experience the Miracle Difference! Our Green Certified Toyota dealership provides the professional sales, finance and maintenance assistance you're looking for, all in a stress-free environment that ensures you are able to make informed, confident decisions. Give us a call at (863) 956-1123 to learn more about the difference our car dealership can have on your purchase, lease, finance or service process! 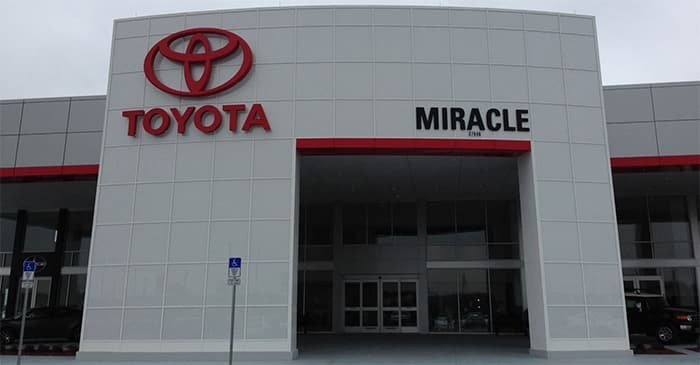 Here at our Toyota dealership that serves nearby Lakeland, Florida drivers, Every Day Is A Miracle. We consider our customers like family, and we treat them as such. Visit us today to hear all about the Miracle Experience and to secure that new Toyota Corolla you've been wanting or get in touch with our on-site finance department to learn about our Toyota loan assistance. Own a spirited RAV4 and are interested in maintenance work completed by certified technicians? Our service department has you covered. From the Miracle Advantage Plan that comes with a number of benefits to our 10-year/250,000-mile limited warranty that comes with every new Toyota and our customized auto shopping experiences, it's easy to see why so many motorists in nearby Kissimmee, FL turn to our car dealership for their auto needs. Treat yourself to the high level of customer service that you deserve, visit Miracle Toyota in Haines City today! 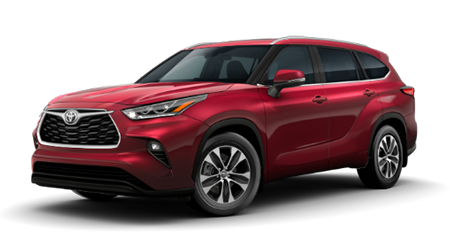 New car shoppers in nearby Lakeland, Florida that are interested in exploring the Toyota lineup are invited to our dealership for a customized buying experience. We have a range of new cars for sale from the Toyota brand that will complement your on-road requirements as well as your price point. 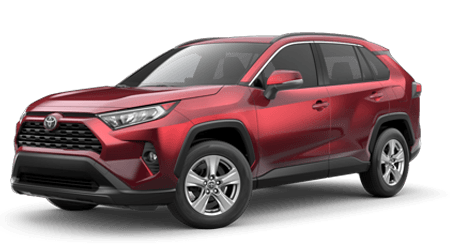 Browse our website to see how convenient we've made the online shopping process or visit us to learn more about a new Toyota RAV4 and the limited warranty that comes with all new Toyota purchases! Drivers in nearby Kissimmee that are looking to explore a range of used cars for sale are invited to our dealership in Haines City! We have pre-owned Toyota models, used cars from other quality brands and even Toyota Certified Pre-Owned vehicles for your peace of mind. Contact us to learn the details on our 7-year/250,000-mile used car warranty and don't hesitate to ask about our 72-hour Exchange Policy. We want all our customers to feel confident in their purchase and encourage you to get your used Toyota Highlander search started on our website now! As your local Toyota dealer, Miracle Toyota is proud to assist all drivers in the area with their auto financing needs. Visit our reputable new and used dealership's finance department to hear about the assistance we provide those with pristine credit ratings, those with sub-prime scores and even those who have yet to establish credit or are first-time buyers. We work with drivers of all needs, backgrounds and price points and invite you to experience the Miracle Difference today. Complete a credit application online now if you're eager to learn more! Our dealership's service department can complete maintenance work on a variety of makes and models, so use our online form to schedule an appointment even if you don't drive a Toyota vehicle! Many perks come from visiting us for auto care, including access to our loaner vehicles, valet pick up and delivery if you purchased your ride here at Miracle Toyota, as well as no-cost shuttle services. Ensure your car can continue to perform at the high level you've come to expect, take advantage of our impressive service specials and visit us for auto maintenance today! Miracle Toyota is here to provide for all your genuine auto part needs, so feel free to get in touch with our dealership's parts department today! Conveniently located in Haines City, FL and stocked with an array of competitively priced items, finding the components you need is a breeze with our professional assistance. Drop by for a hands-on experience of our Original Equipment Manufacturer inventory or put our online order form to use and place a genuine Toyota part order from your Kissimmee home now! Why Buy From Miracle Toyota? 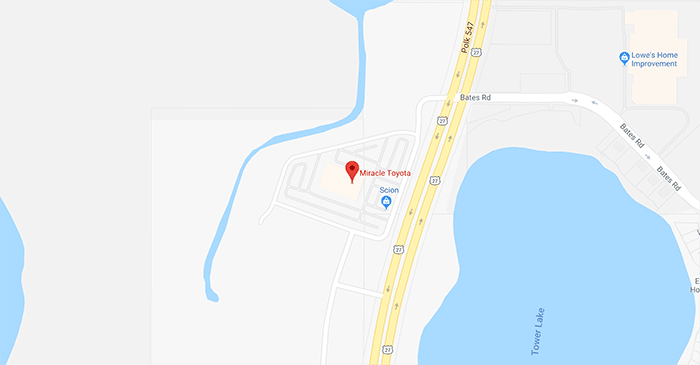 Miracle Toyota in Haines City, FL not only offers solar charging stations for your electric vehicle, but we have fun clinics for new Toyota owners, a play area for your children and even offer a nature walk! We also boast no-cost pit stop services like fluid level checks and tire inspections as well as priority service appointments. We're a dealership you can feel good about buying from, as we boast a Leadership in Energy and Environmental Design (LEED) certification that shows just how "green" our business is. Help to reduce negative environmental impacts while securing the new Toyota Tacoma you deserve, team up with Miracle Toyota today!